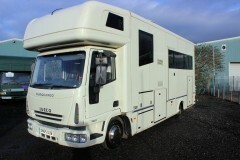 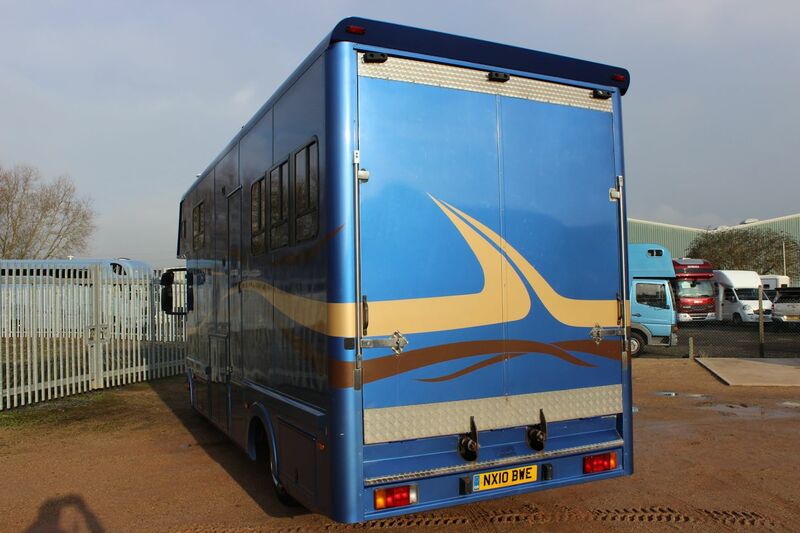 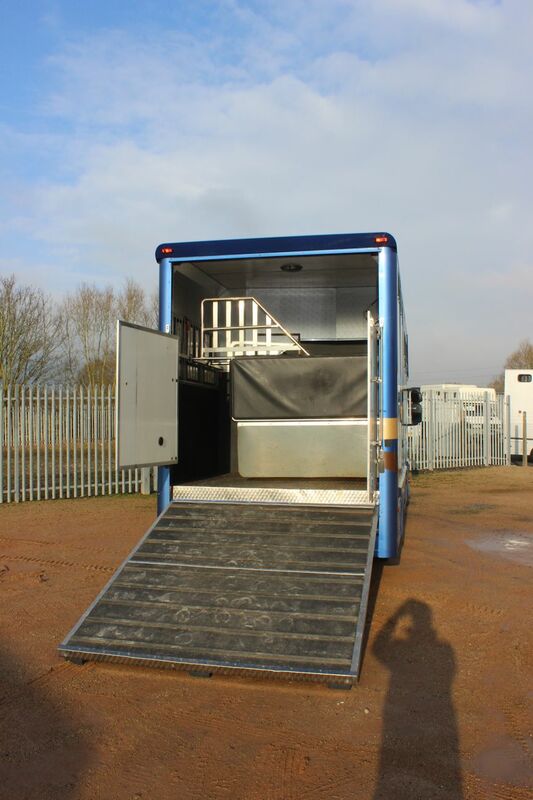 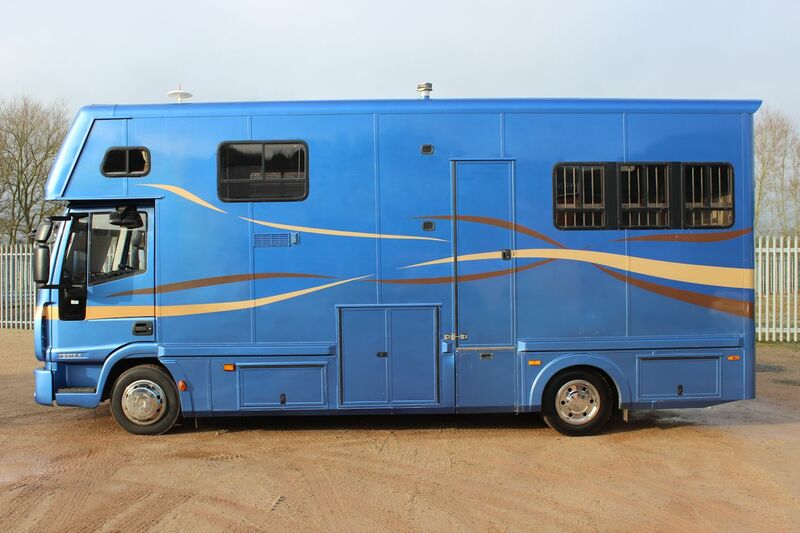 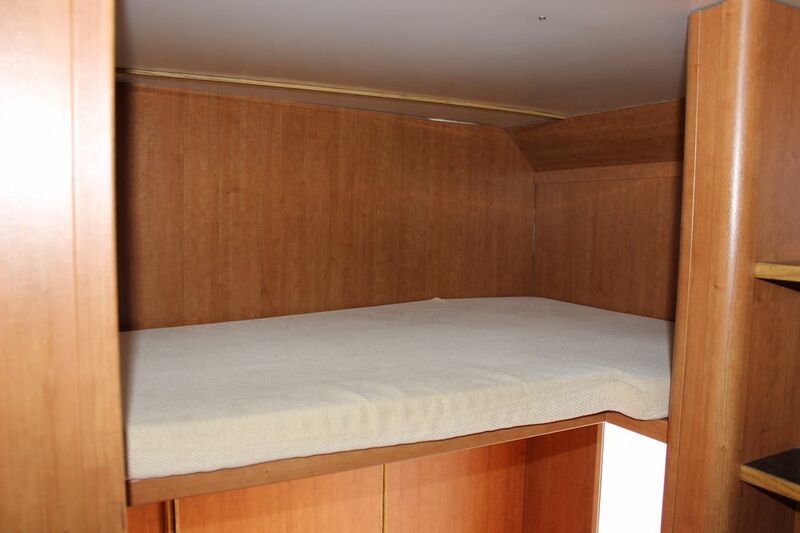 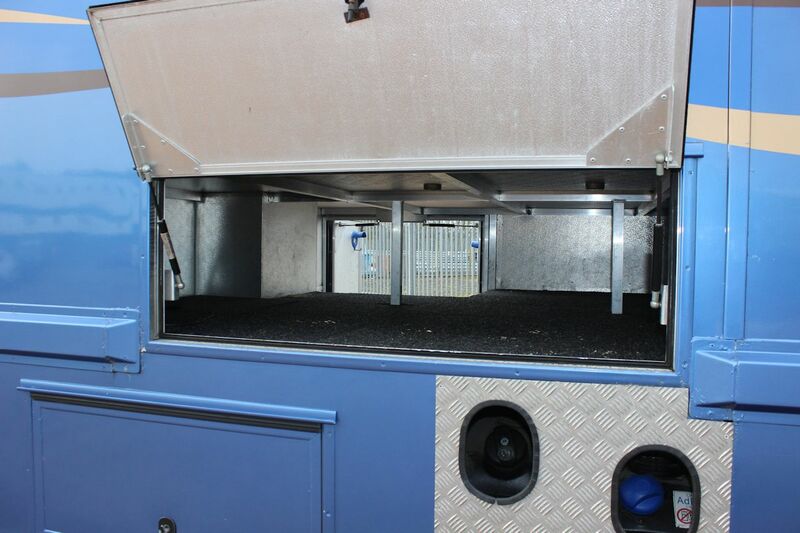 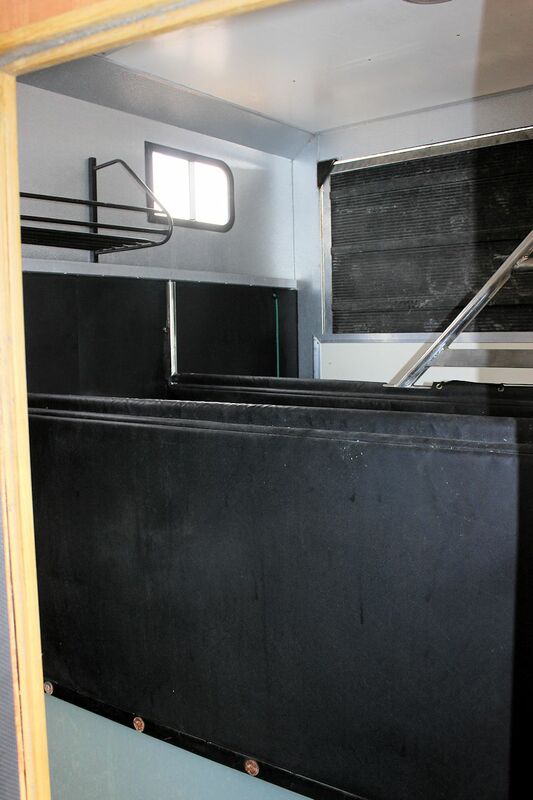 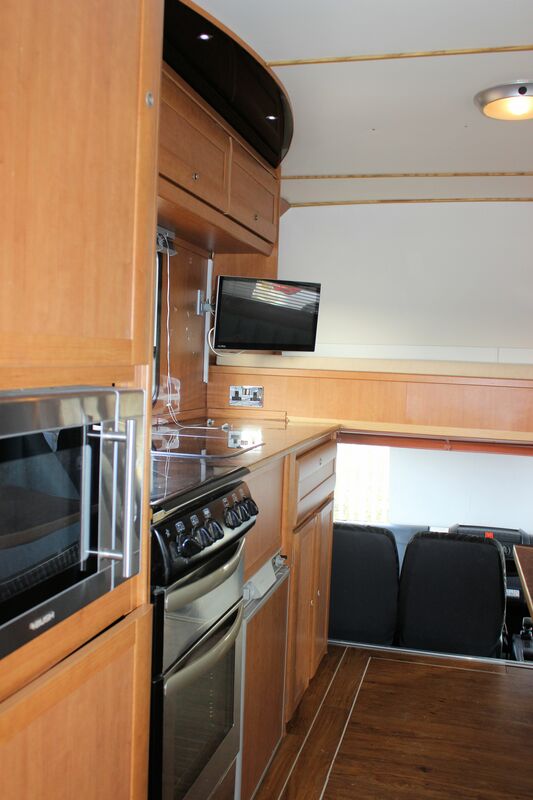 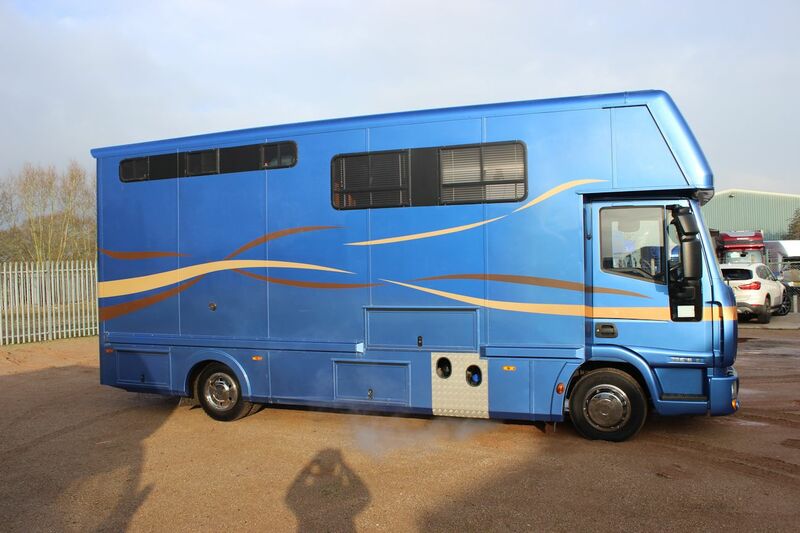 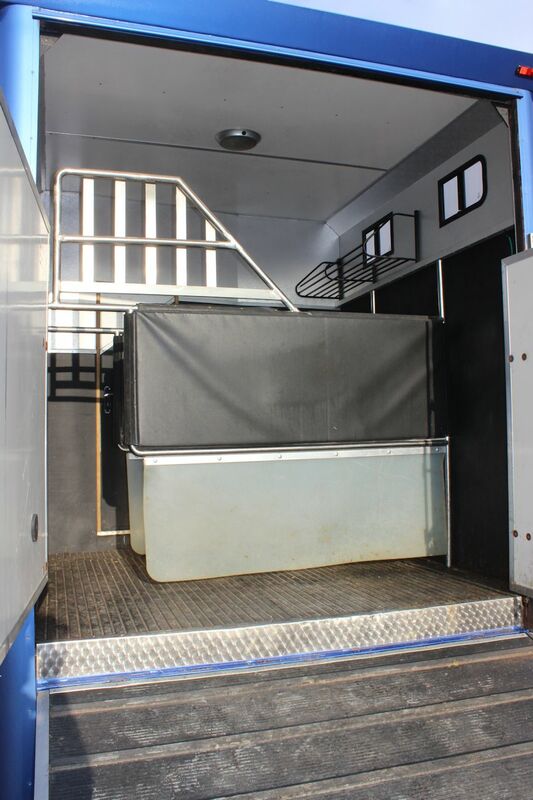 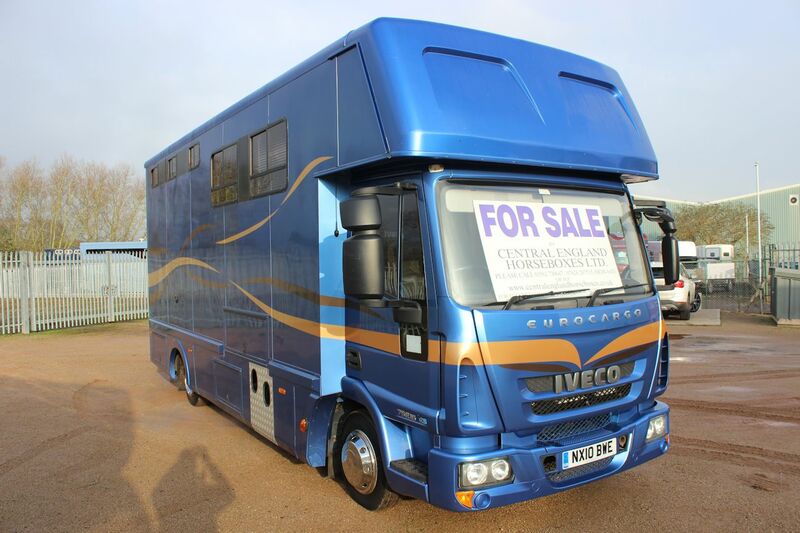 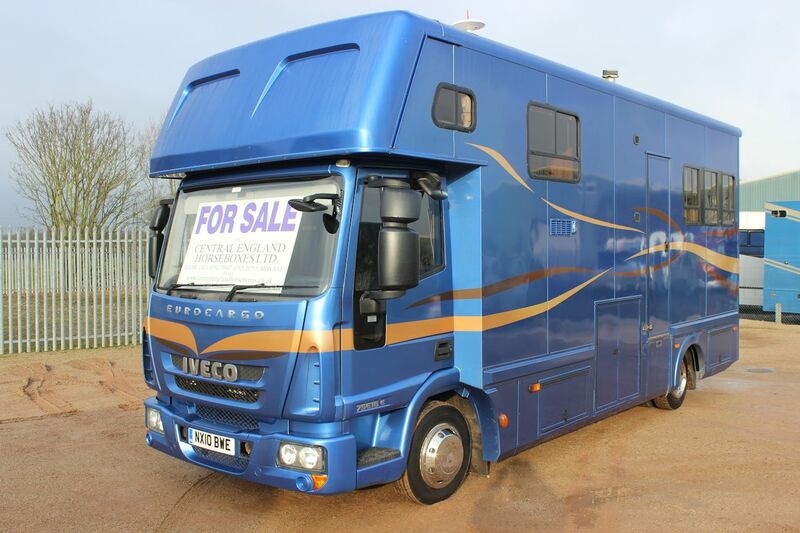 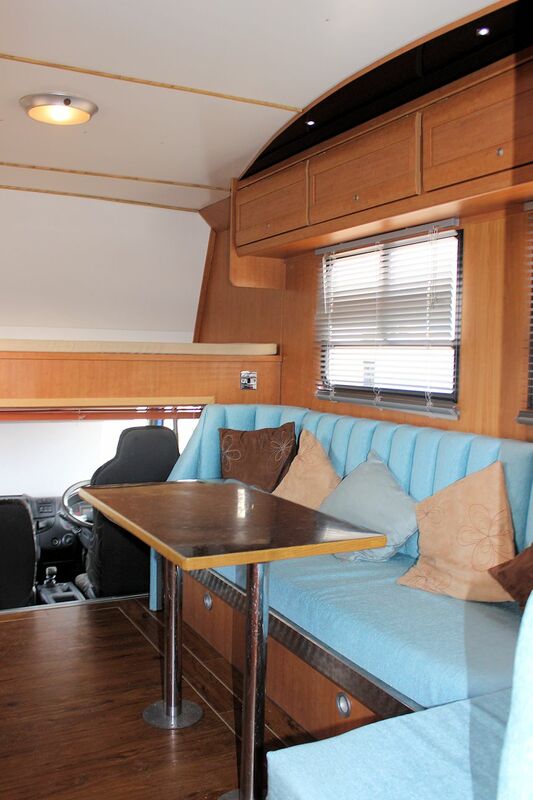 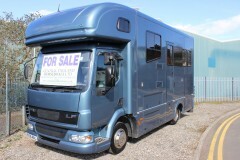 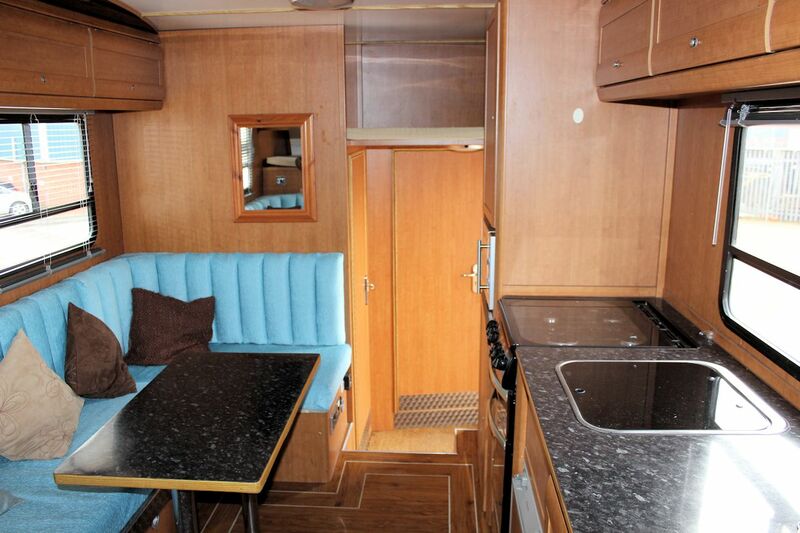 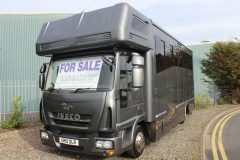 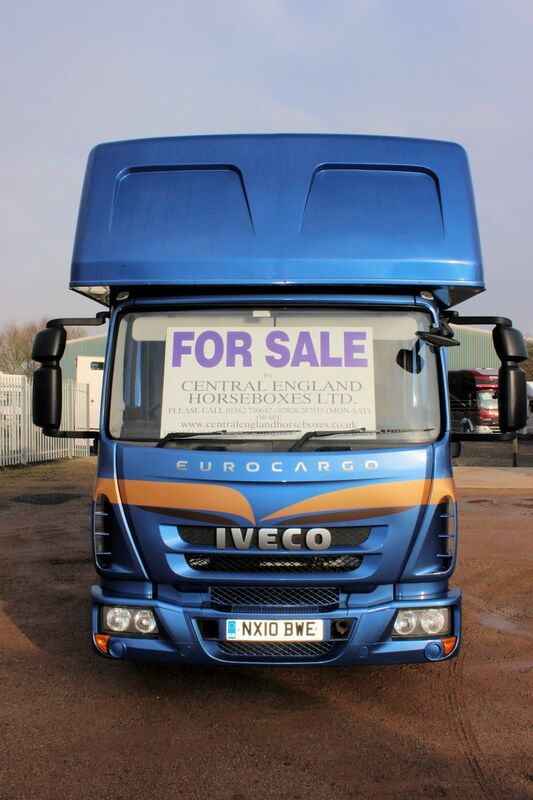 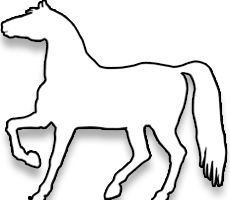 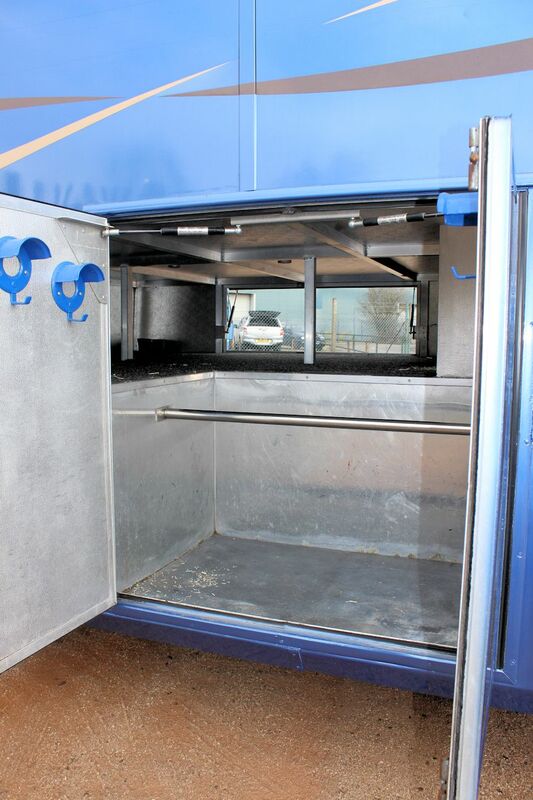 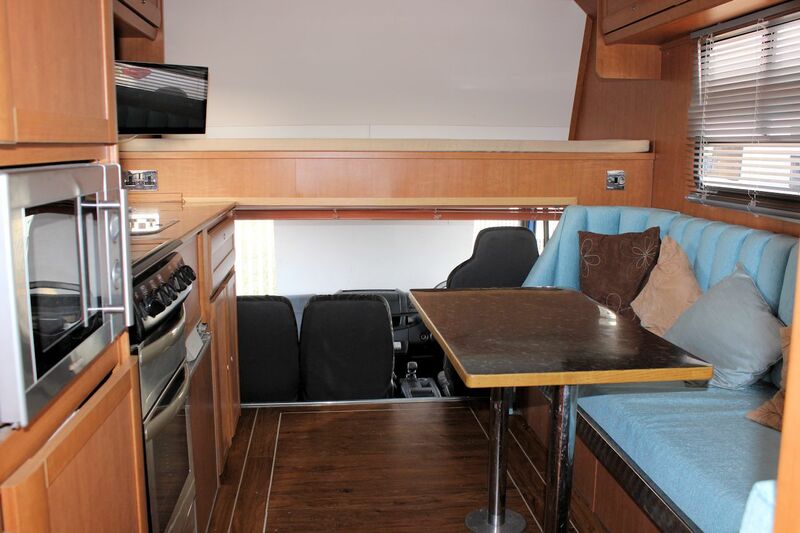 This 6 berth 7.5t Bretherton horsebox comes with it all! 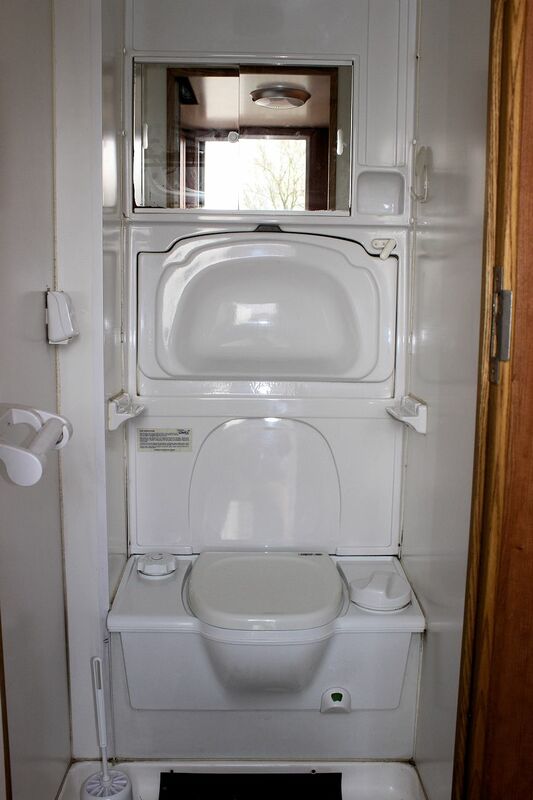 Based on an Automatic 6 speed Eurocargo with only 115,000 miles, it features full underfloor storage, TV, fridge-freezer, wardrobe, microwave, 240v hook-up, full shower room with toilet, oven, hob, grill, LED lighting, generator, leisure batteries, alloy floor, 3 stalls, voltmeter, stainless partitions, 8ft headroom, 6040kg’s unladen (1460kg payload) warranty, the body according to Bretherton is 10-15 years old and was swapped onto the 2010 chassis (as the owner at that time needed an automatic) by Oakland Horseboxes approximately 5 years ago. 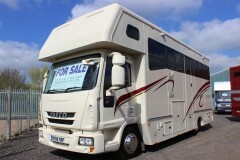 Priced at £49,995 not £89,995 which would be the price for a typical 2010 Bretherton.